If you want your users to be able to populate your website content in a very easy fashion, Blogsten is what you are looking for! 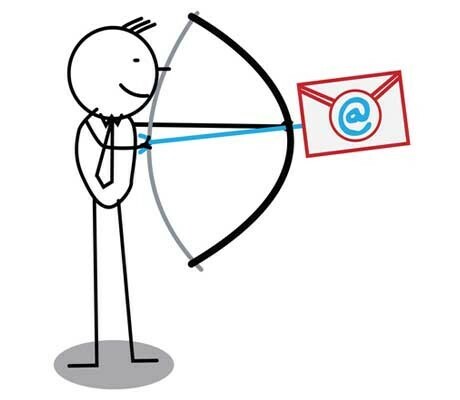 Sending an email is something everyone can do. But even populate your site with sending text messages or pictures messages! 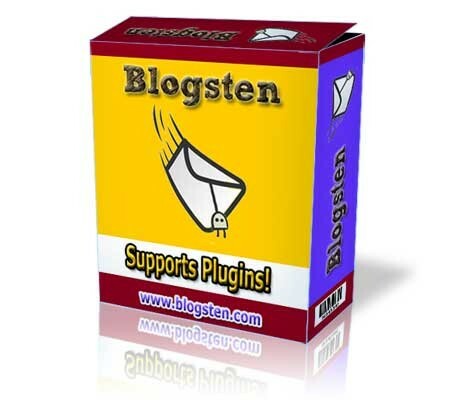 Blogsten works with plugins to populate content to virtually any Joomla component that you can write a plugin for. 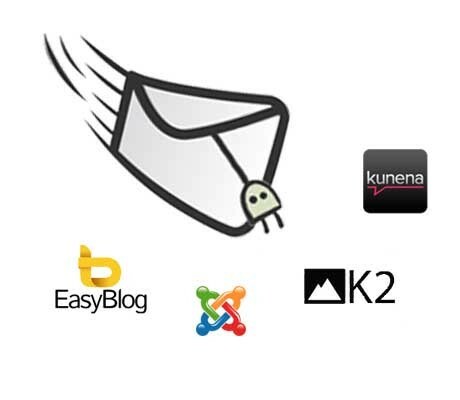 Plugins for K2, Easyblog, and Kuena are available now. Re-engineered from the ground up. Blogsten is a fork of PowerMail which has a new architecture to allow moving forward as Joomla architecture has changed. Develop your own plugin with our new simplified architecture and development guide. Who would think email was this powerful! Follow Blogsten on Twitter to get the latest news. 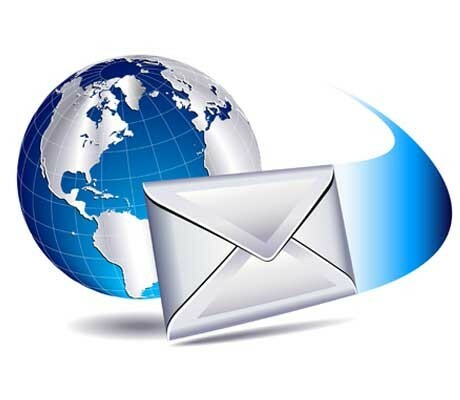 Setup one email account and start populating your site now!! Blogsten takes the simplicity and power of PowerMail to a whole new level. This is exactly what I've been asking for! Connect with us and help spread the word about Blogsten! Complete the form below, and we'll send you an e-mail every now and again with all the latest Blogsten news.